Part of the excitement of Christmas is the presents. Although it's the gift that counts (we all know it's not the thought), I take present wrapping fairly seriously. I'm not a perfectionist, but I do think it's nice to put a bit of effort into wrapping the presents. 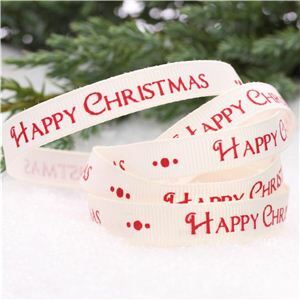 They're not perfect, but we have thought about the paper and the ribbon we've used. 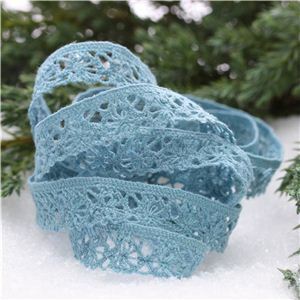 However, for next year I'm really going to get some beautiful paper and ribbon in place. 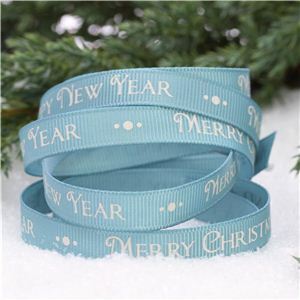 I found a website that does adorable ribbons called crafty ribbons. They sell some unique ribbons. I'm not sure if they have a sale of Christmas ribbon after Christmas, but this may be a good time to stock up on ribbons for next year. 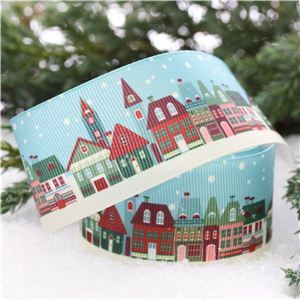 I love the ribbon with little houses on! How do you wrap your presents?